The 2.0.0 update arrives at Super Mario Run next to its release in Android. 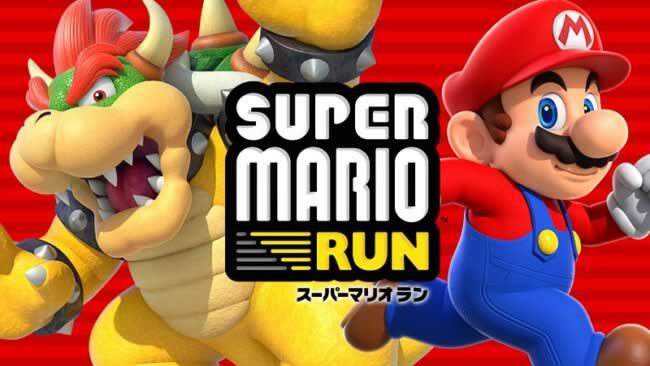 Nintendo has announced the first details of the update 2.0 of its remarkable Super Mario Run, which arrives on March 23, along with the launch of the video game on Android devices. This update will provide the game with other new characters to enjoy, although any names have not yet been specified. 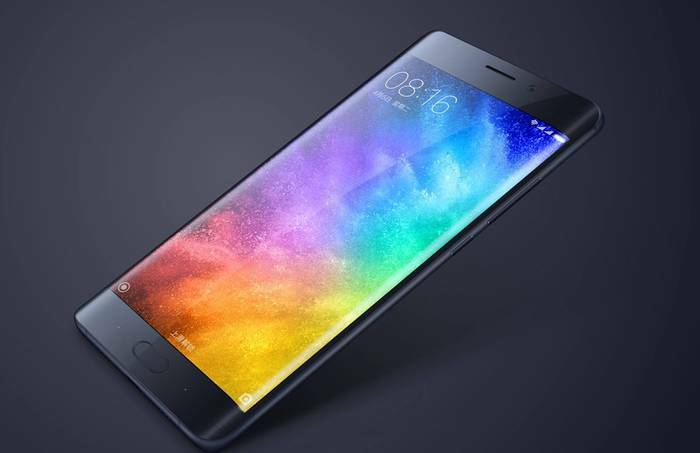 As we anticipated yesterday, we already know the launch date of ‘Super Mario Run’ on Android and with it will also arrive with a great update. In this way ‘Super Mario Run’ is updated to version 2.0.0 by introducing ‘some new elements’. 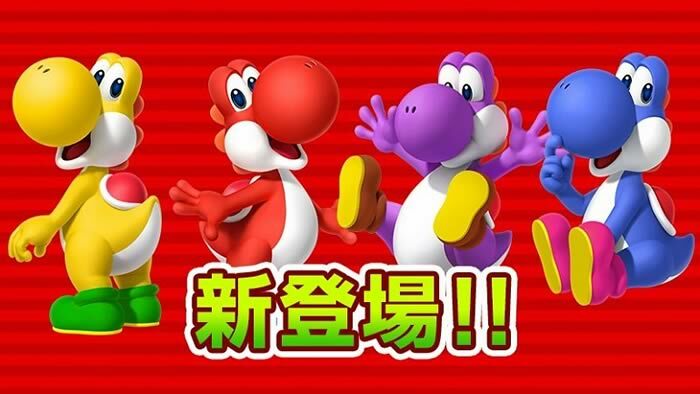 It seems that there will be new colors for Yoshi, but it is not clear if these are the new characters or will be other inhabitants of the Mushroom Kingdom that make the jump to Super Mario Run. The Great N also confirms that the video game, which costs 9.99 dollars, will allow us to unlock the world 1-4 without paying anything as long as we overcome one of Bowser’s challenges. So far, Nintendo gives access to the first three levels without paying anything in return. “But this is not all, of course,” the Kyoto company report says, promising more news soon. 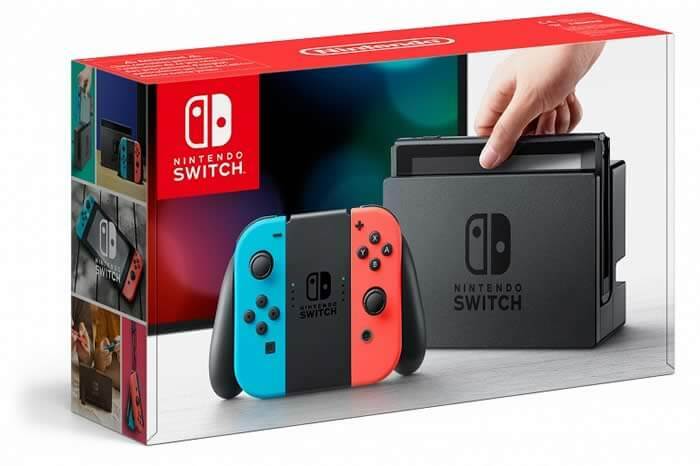 There are still many rumors in the air and Nintendo itself has only said that the update will bring more news. 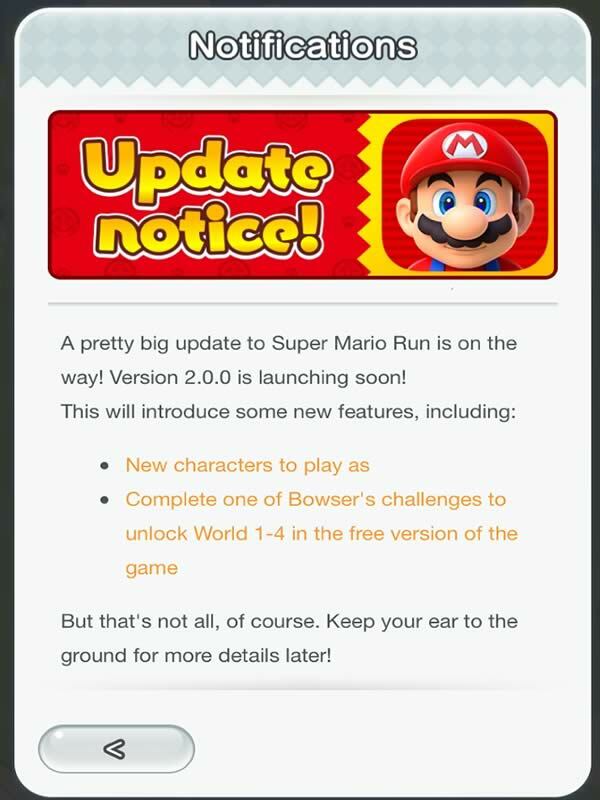 It will be from next Thursday on March 23 when we can give you information of all the new features of version 2.0.0 of ‘Super Mario Run’. 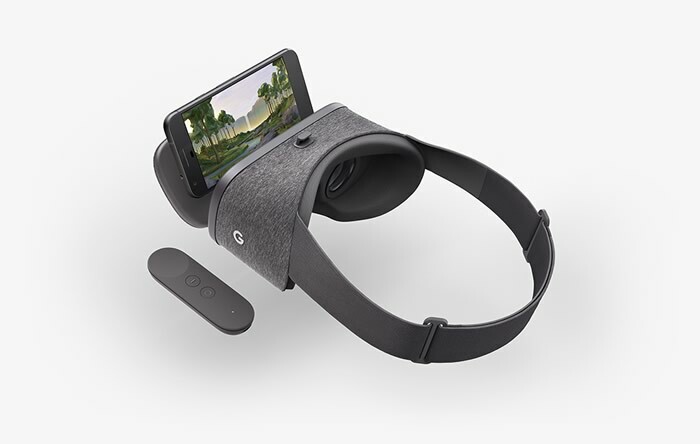 Android users are in luck, the wait is over.